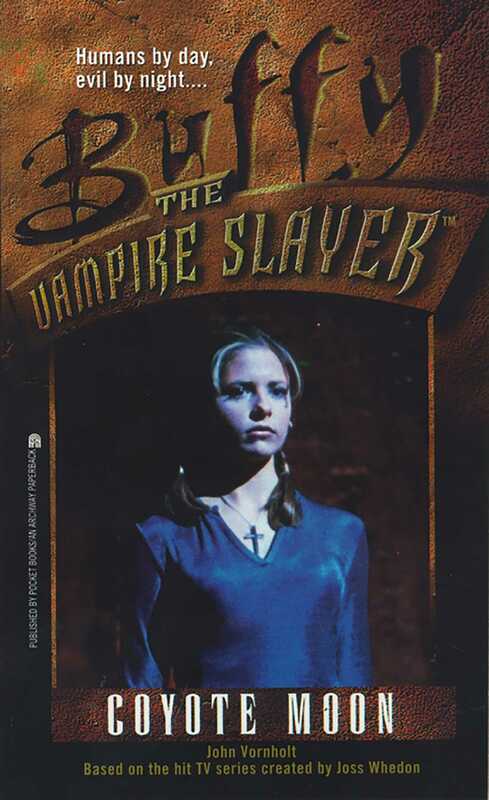 As long as there have been vampires, there has been the Slayer. one girl in all the world, to find them where they gather and to stop the spread of their evil and the swell of their numbers. The seedy carnival looks like just the thing to give Buffy and her best buds, Xander and Willow, a break from staking bloodsuckers. Some greasy food, a few cheap thrills -- what more could a Slayer ask for? But then Buffy senses something evil behind this carnival. Xander and Willow aren't so sure. They don't buy Buffy's notion that the carneys are somehow connected to the corpes turning up around Sunnydale. It doesn't help that her two best friends are each interested in someone at the carnival. Which puts the burden of proof on Buffy. Can she find out what's going on in time to save her friends? Or has the Slayer become the prey?